Next year, we’ll all be venturing back into a dimension not only of sight and sound but of mind. And there to guide us through this wondrous land whose boundaries are only that of imagination will be Get Out‘s Jordan Peele, who’ll be helming the reboot of classic 1960s sci-fi anthology series The Twlight Zone for CBS All Access. The filmmaker shared the first teaser for the upcoming show earlier today and it reveals that Peele will not only produce but also be stepping into the shoes of original creator Rod Serling and deliver the iconic opening monologue. It’s likely that he’ll also narrate each episode in person, much like Serling used to do. Peele will exec produce the series alongside X-Men‘s Simon Kinberg, while Daredevil‘s Marco Ramirez is on board as showrunner. As for why he thinks we need a new version of The Twilight Zone, Peele previously commented that he believes the world is in such a state now that the often politically and socially-conscious TV show is once again relevant. 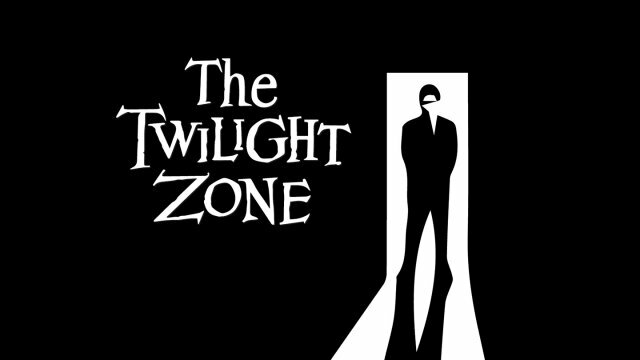 It should be interesting to see how The Twilight Zone manages to live up to the original, as Netflix’s Black Mirror is already very much the spiritual successor to Serling’s works that used science fiction to tell smart stories that reflected life as we know it and made us question the world around us. That said, Black Mirror‘s purview, which typically just covers the near-future, is somewhat narrower than the wider canvas of TTZ, which could go anywhere, so it’s not like the two series will be stepping on each other’s toes. We’ll keep you updated as more details on the reboot come in, but for now, watch out for that sign post up ahead. Your next TV binge watch? The Twilight Zone.